Oregon State University – Cascades’ Science Pubs are where you’ll meet OSU’s leading researchers and delve into their fascinating worlds. 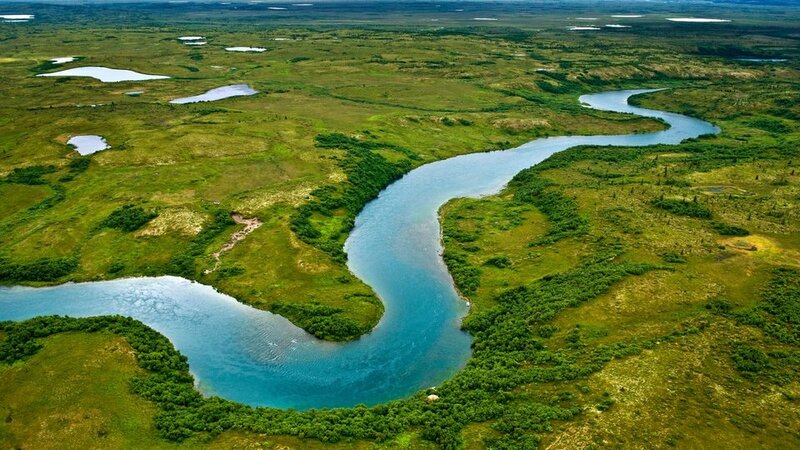 As rivers flow in the Pacific Northwest and around the globe, they shape and interact with the environment around them. Join OSU courtesy professor and author Sean Fleming when he examines what mathematics and physics can reveal about rivers. He will also explore the relationships between rivers and their surrounding landscapes, ecosystems and societies. Fleming’s latest book, “Where the River Flows: Scientific Reflections on Earth’s Waterways” will be available for sale at the event, courtesy of Roundabout Books. This event takes place at Father Luke’s Room at McMenamins Old St. Francis School.